Tooth Decay makes a person go through an excessive amount of distress, thus, imagine how difficult it would be for a child to cope up with the condition. A jovial environment is what a child deserves but the state of happiness might alter due to poor dental health. There are certain facts associated with tooth decay in children which every parent must be aware of. You will find it impossible to make your little one understand the importance of oral hygiene if you do not have an idea about it. Some of the facts are given right below, go through them to get a better picture. Tooth decay is one of the most common dental issues in kids and being a parent, you must be extra cautious regarding their oral health. The habit of brushing at least thrice a day should be incorporated in children from the very beginning. Food particles get trapped in between the teeth after anything that you eat, but who will tell that to children? The debris which don’t get removed lead to decaying of teeth and plaque formation. And if those are not treated on time, the condition will elevate which will give rise to something insufferable. A child’s poor state of mouth also depends on his/her eating habits. Intake of an excessive amount of sugar is bound to give rise to cavities. We have listed some of the sugary food items below. Try not to feed these to your little one much. 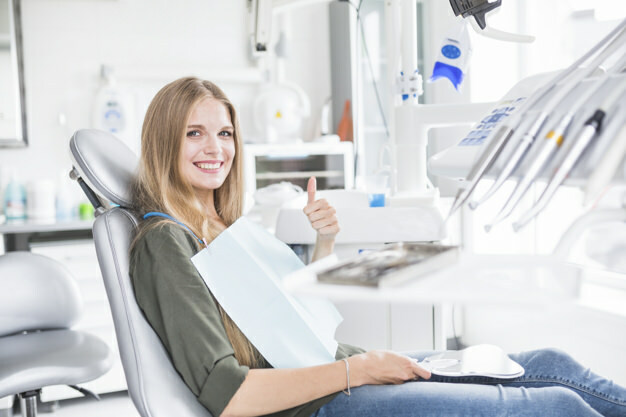 You could be quite busy amid the hustle bustle of life, but you have to take some time out from your busy schedule and take your kid to a dental clinic. If the pediatric dentist checks your child’s mouth after every six months, the dental issue can be prevented from triggering. A dentist will give your child a list of things to follow and it’s your responsibility to make them understand why those measures are important to take. Bacteria formation in the mouth not only give rise to cavities, but it could also sabotage the gum tissues and lead to periodontal disease. However, nothing will be affected if a proper care is taken. Remember that your little one will not look good with a gloomy face, so, give utmost priority to his/her dental condition. Do not let dental decay take a toll on your kid’s oral hygiene. Call us today @(708) 794-9526 to keep cavities away.